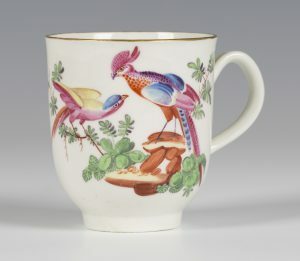 From the early 20th century the Royal Worcester porcelain factory produced hand painted porcelain of the finest quality. 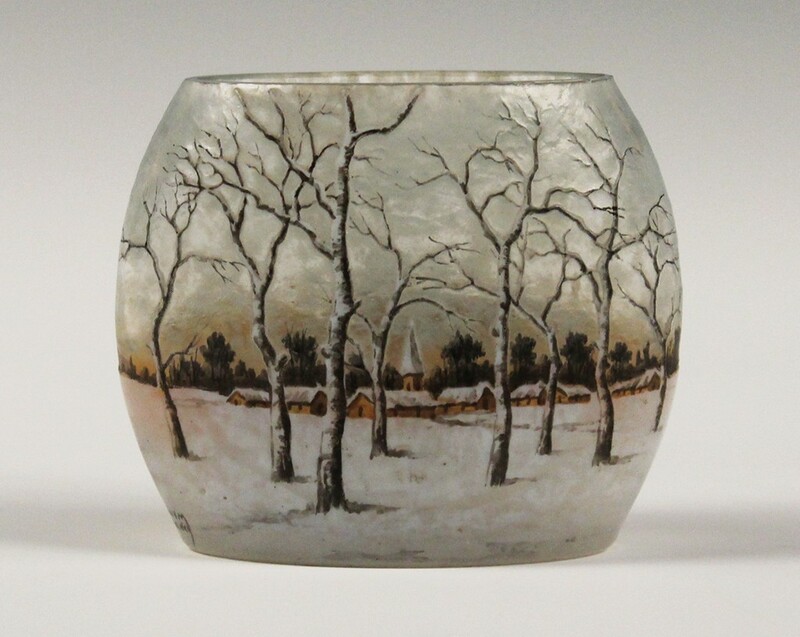 The factory brought together many of the country’s leading painters on porcelain. 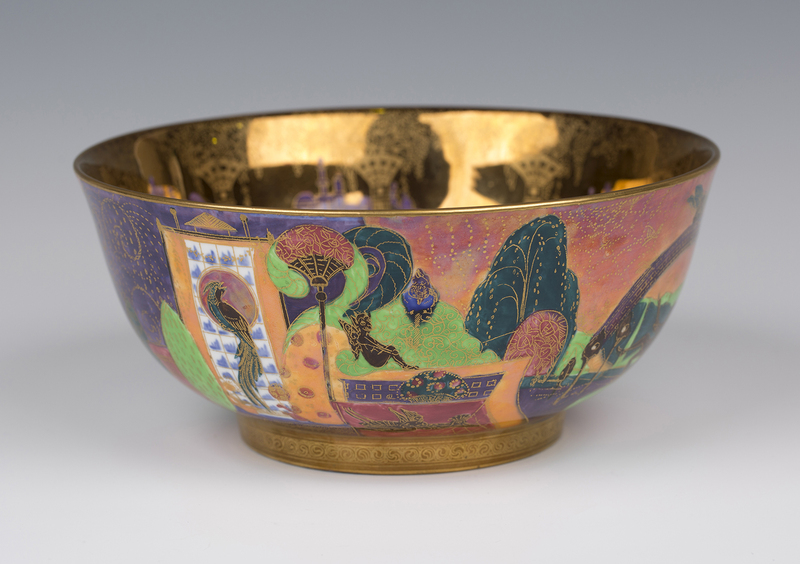 Flowers, fruit, birds and landscapes were painted in exquisite detail. 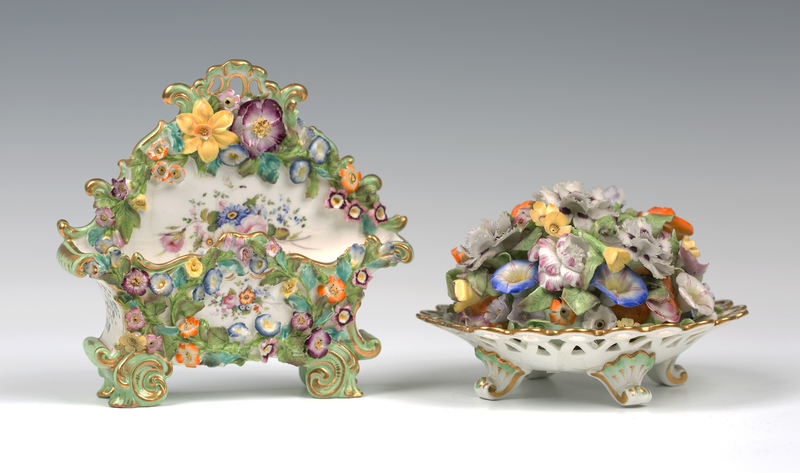 The work that was produced is gifted with a luminosity by the coloured enamels and porcelain. The three dimensional quality of the objects informs and contributes to the richness and life of this art. They were, and remain, highly prized by collectors. 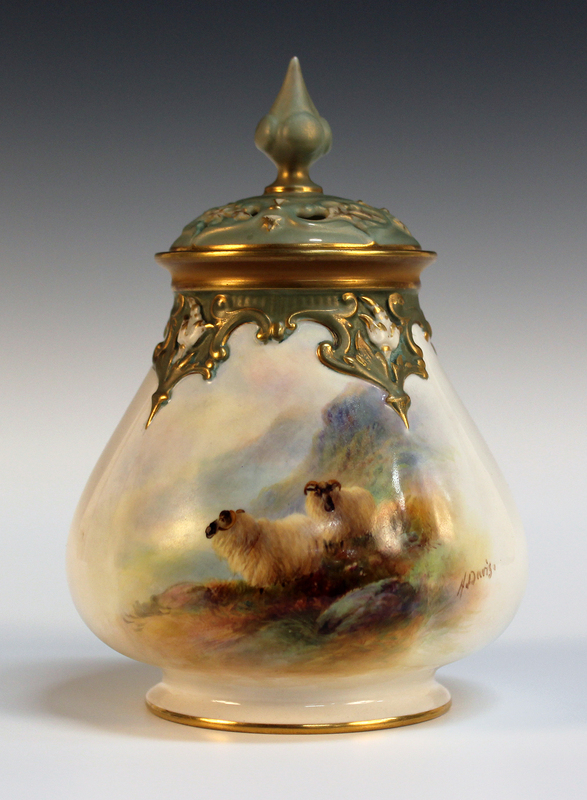 The Scottish Highland scenes are amongst the most sought after of all the Royal Worcester subjects. 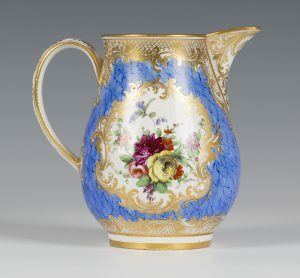 Royal Worcester acquired the Grainger factory in 1902 and with it the remarkable Stinton family of porcelain painters. John Stinton junior and son Harry painted highland cattle studies, whilst John’s brother, James, concentrated on game birds. They worked alongside Harry Davis and numerous other painters. The Stintons mixed oil of cloves with their paints to stop them drying too quickly. The smell was often remarked upon by colleagues working at the factory! John Sinton junior did not begin painting on porcelain until he was thirty-five. He followed in the footsteps of his grandfather, Henry, and his father, John. He painted scenes with English and highland cattle, as well as castles and historic buildings. 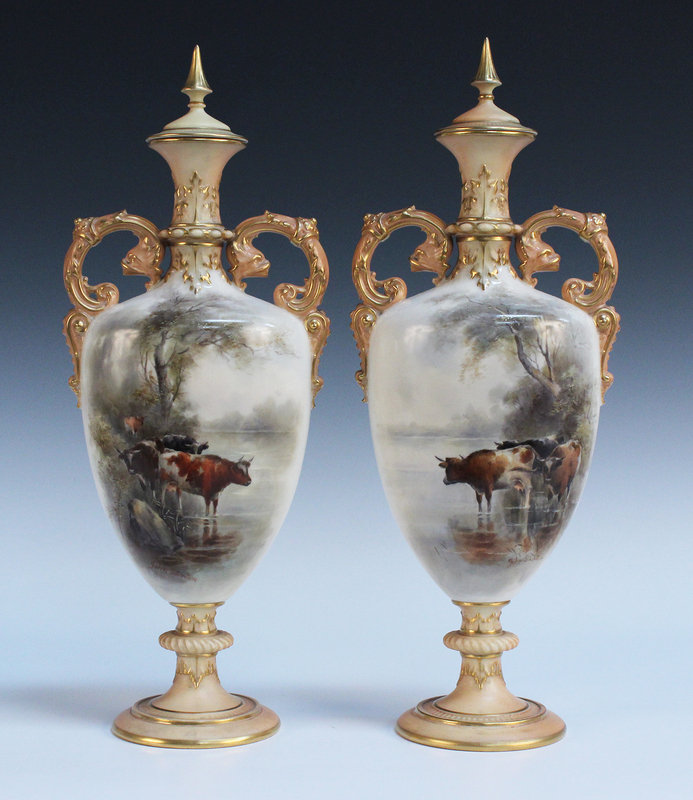 The bodies of the magnificent pair of Royal Worcester vases and covers depict cattle at a water’s edge. It is characteristic of his work that the lower legs of the cattle are hidden from view by water and grass. Dating from 1903 the landscapes are as finely painted as the cattle. 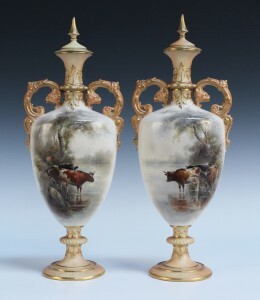 They sold in a Toovey’s specialist auction for £5000. 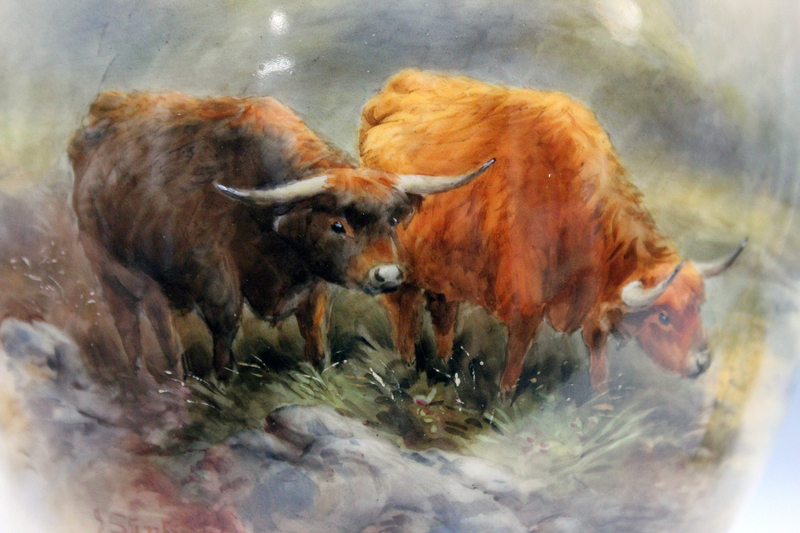 The detail of the two highland cattle shown here was also painted by John Stinton. 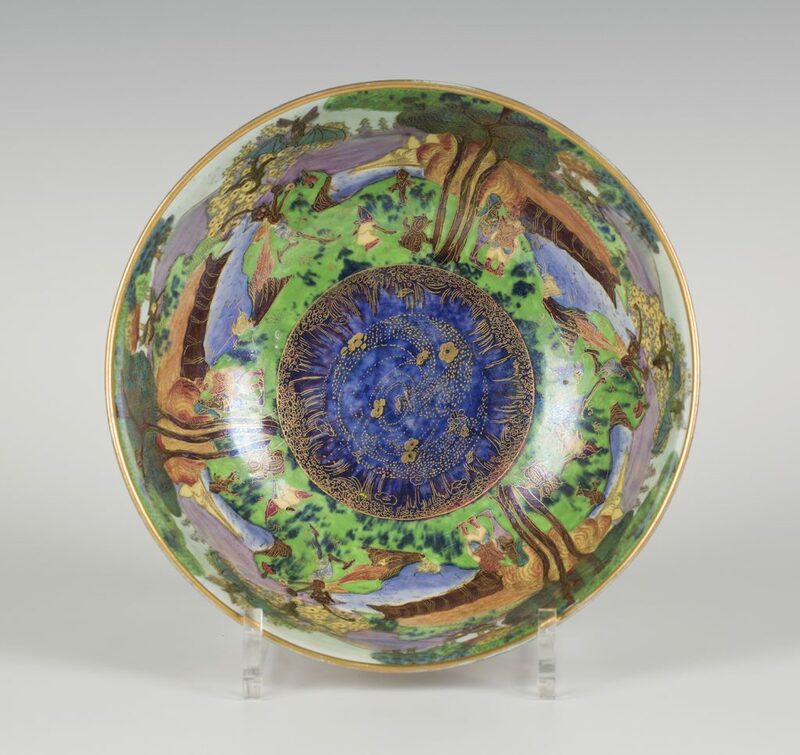 It is taken from a potpourri vase which sold at Toovey’s for £3200. It displays the luminosity of these pieces. The scene is alive, the cows’ eyes glint and the grass appears to move in a highland breeze. Harry Stinton was great friends with Harry Davis. Harry Stinton produced highland cattle scenes. 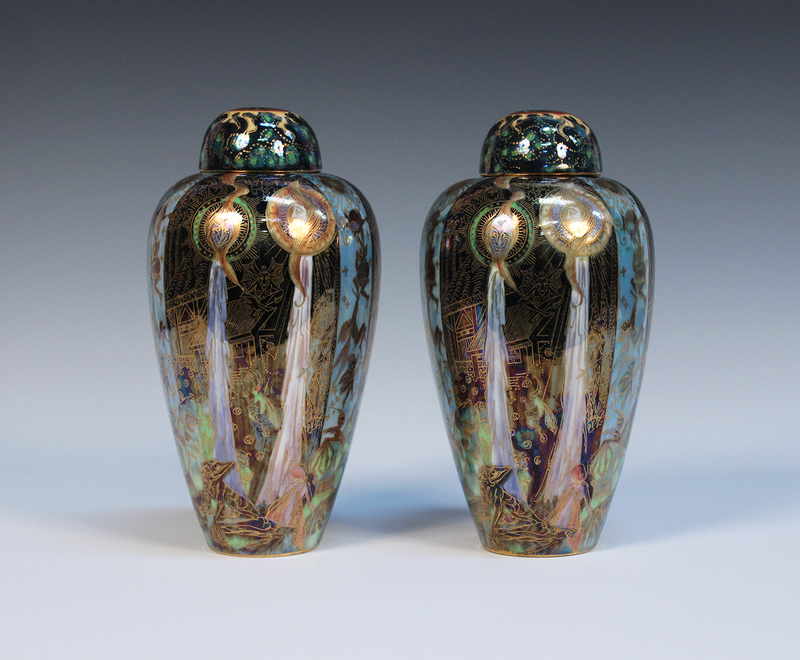 His work can be differentiated from his father’s by the purples and autumnal tints in his palette. 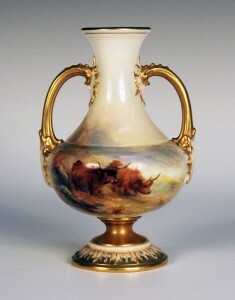 These can be seen in the study of two highland cattle in a landscape which he painted on the two handled vase in 1913. His work is also highly valued by collectors and it sold at Toovey’s for £1200. Neither John nor Harry Stinton ever visited Scotland. They worked from their imaginations and postcards. For many of us, like John and Harry, our understanding of Scotland is to a large degree informed by the paintings and writings based around the landscape and culture of the Highlands. It was Queen Victoria who placed the royal seal of approval on Scotland. Inspired by the writing of Walter Scott she built her castle at Balmoral which delighted her and Prince Albert. Balmoral and the Scottish Highlands continue to delight our Royal family to this day. The Act of Union of 1707 brought Scotland and England together to form the United Kingdom of Great Britain. There was a desire amongst Scots to uphold their cultural distinctiveness and preserve what was unique and separate about Scotland. During Victoria’s reign our understanding of Scottish identity became romantically bound up with the Highlands. Indeed, this highland myth came to express the very spirit of the Scottish nation. Our romantic attachment to Scotland endures to the present day which in part explains the delight we take in this porcelain. 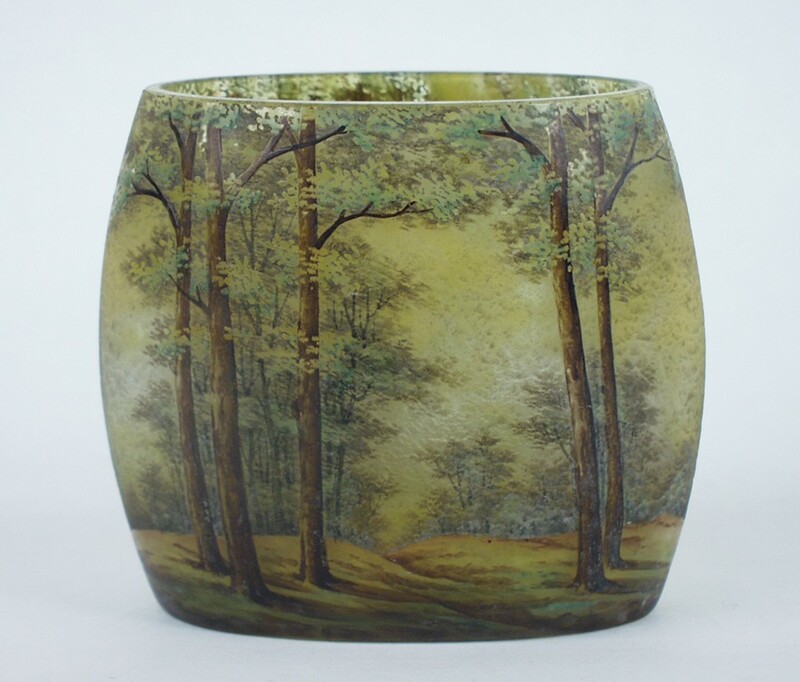 But in an age of mass production these individual and unique paintings on porcelain unite us not just with their subjects but also with these exceptionally gifted artists. 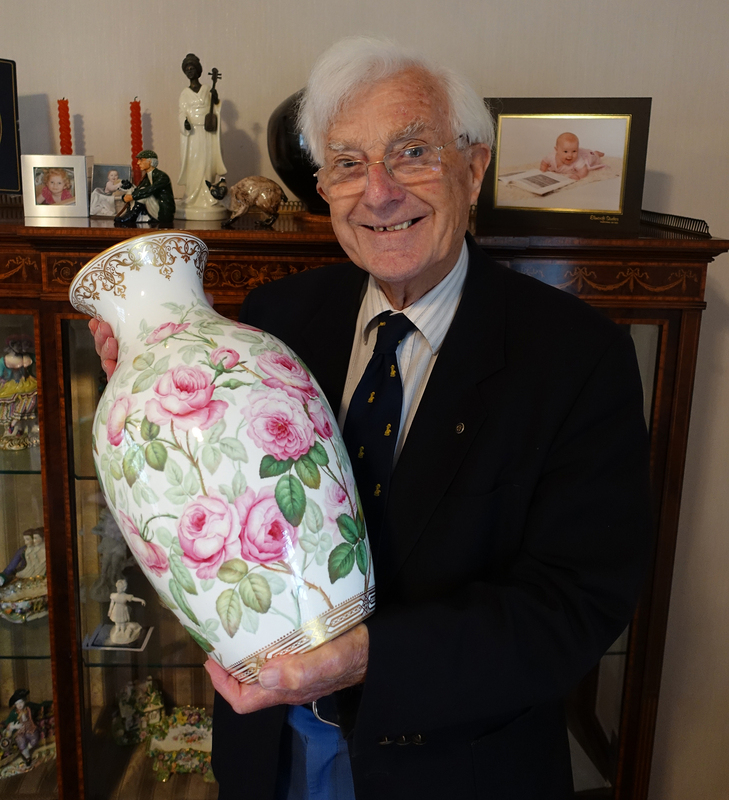 Toovey’s porcelain specialist, Tom Rowsell, is passionate about these pieces and can be contacted at auctions@tooveys.com if you would like his advice. By Revd. Rupert Toovey. Originally published on 2nd September 2015 in the West Sussex Gazette.